The story of how this cocktail came into existence is a bit of blur. 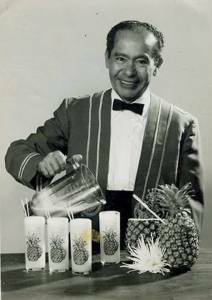 We believe that the birth of the original Piña Colada made with coconut cream dates back to 1954 when a Puerto Rican bartender was asked to create a signature cocktail that captured the flavour and vibe of the island at the Caribe Hilton. Megastar Joan Crawford tried it and reported that it was “better than slapping Bette Davis in the face.” Bette was known for the unsympathetic characters she played acting.. the piña colada must have been incredible! 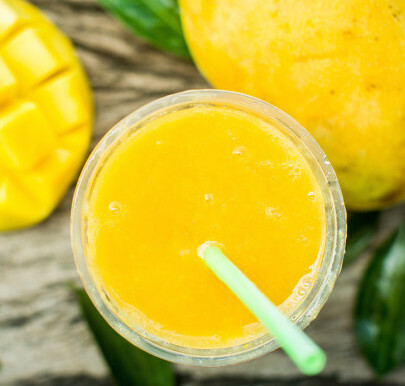 We are adding mango to the classic recipe, because… why not! 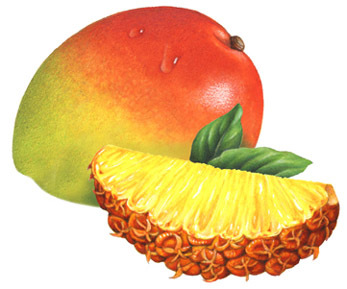 Everyone loves a little bit of mango. Peel and cut the mango into chunks, put 100g of it in the freezer until frozen (a couple of hours should be enough). 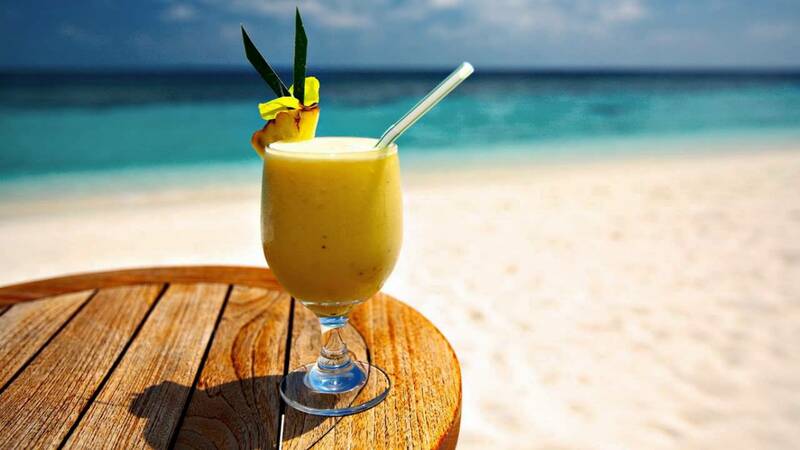 Put the frozen mango, the pineapple juice, a handful of crushed ice, the coconut cream and the rum in a blender and blend until the mango chunks are broken down. Cut a pineapple triangle and a couple of slices of mango for the garnish. Serve the mango piña colada in a goblet glass placing the garnish on the rim. Add a dash of lime on top for an acidity fix and you are all set! *Tip: if you drink this next to the radiator might help you to picture yourself in Puerto Rico on the beach. If you are feeling like summery cocktails and are looking for a delicious white rum to make your Piña Colada check out the Daiquiri Box! Makes 6 cocktails and you get a little left over for a cheeky shot.